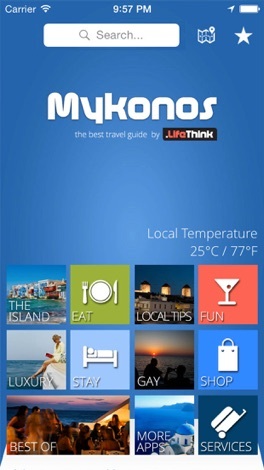 ▶ Thanks to you #1 Mobile Travel Apps in Greece getting bigger and better! 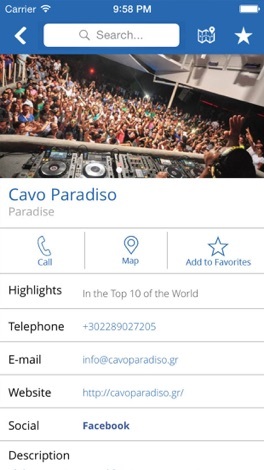 We are continuously improving our apps based on your suggestions and your comments, so you can have the best travel guides for your holidays in Greece. Travel to Greece, holidays in Mykonos. 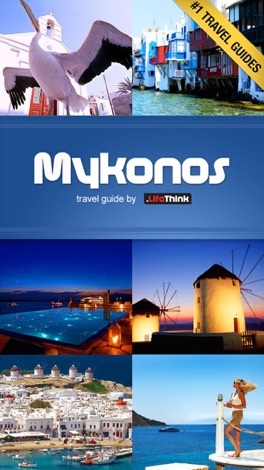 Premium travel guide to the beautiful Greek island of Mykonos. 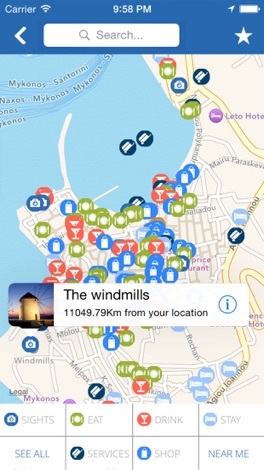 Find all the useful information and walk yourself through Mykonos alleys using our premium guide. 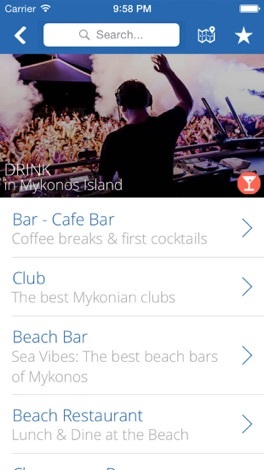 Discover Mykonos highlights reading the extensive background information this application includes. ◆"that's a trully useful guide for every traveller. it's the mania of this summer.